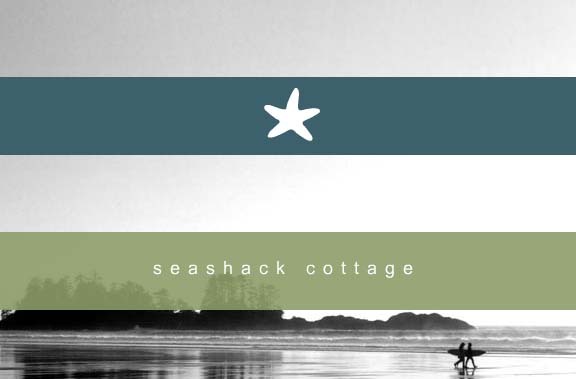 A private beachfront property located on Chesterman Beach, just minutes away from Tofino, British Columbia and Pacific Rim National Park. This seaside retreat offers a private setting with breathtaking views. 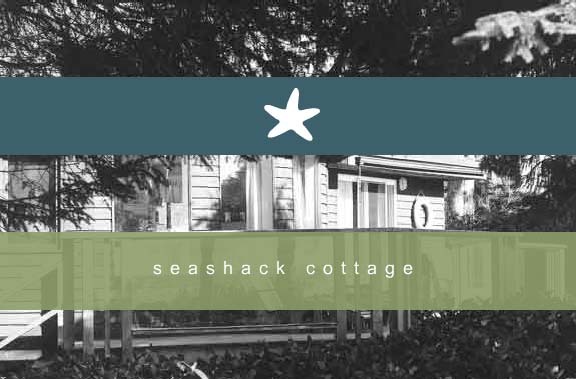 Located on 3/4 acre, the spacious, studio-style cottage offers harmony with the natural setting and spectacular scenery of the west coast. Access the beach directly from your private retreat. 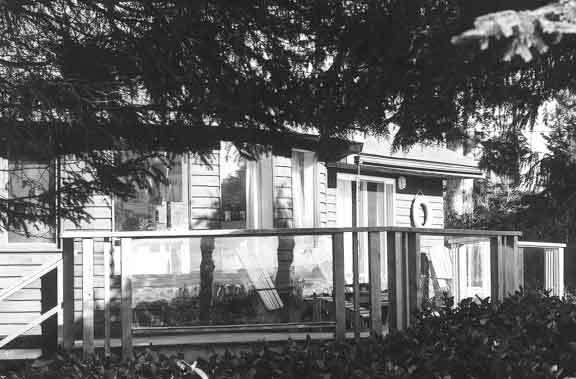 The community is located on the west coast of Vancouver Island, British Columbia. 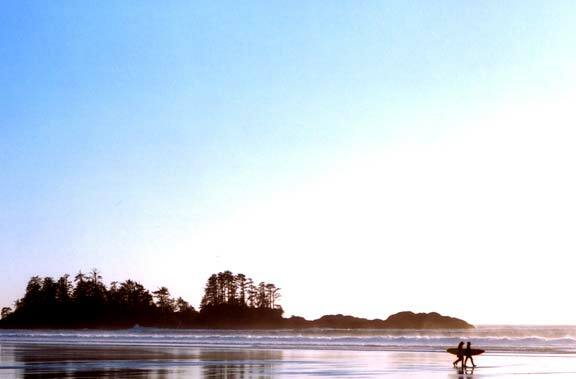 Situated on Clayoquot Sound, at the northern boundary of Pacific Rim National Park, it is a relaxed, casual vacation destination; a place to get back to nature and experience west coast British Columbia; whale watching, angling for salmon, beach combing, sea kayaking, ocean vacations and eco adventures. Situated on picturesque Vancouver Island, it is surrounded by ancient rainforests and some of the most incredible beaches in the world. It was once primarily a fishing village, but it has become a 'must-see' destination for travelers to the west coast. To get to here by car from Victoria, take highway 1, then highway 19 (which is really a continuation of Highway 1 after Nanaimo). Near The Qualicum Beach exit, take Highway 4 to Port Alberni and continue for 316 Kilometres or 197 miles from Victoria. Allow at least 5 hours to get there. Island Coach Lines provides scheduled motorcoach service throughout Vancouver Island. For schedules and information, call 1-800-318-0818 or 250-385-4411. West Coast Trail Express: 250-477-8700.